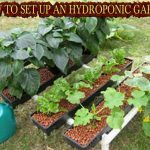 The term ‘hydroponics’ is derived from two Greek words ponics (toil) and hydro (water) that started to be used since 1950. 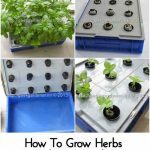 Hydroponics is another way of growing plants that do not require soil and this hydroponic gardening is being used by countries like Australia. 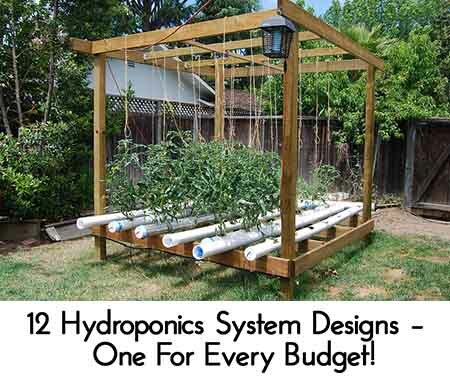 Have you had your eye on trying out a hydroponic garden? 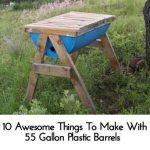 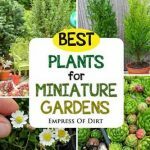 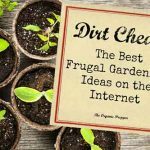 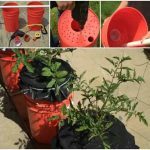 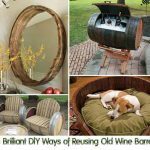 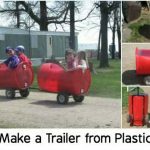 There’s plenty of designs scattered around the internet, but diy-alternative-energy.com has collected them into one must-read post for any aspiring DIY hydroponic gardener!